Yesterday morning I applied a new mascara and I was so disappointed, flakes came flying about and I couldn’t get it to layer properly. I had to layer on another tried&true brand over it to achieve the effect I wanted without having to remove it. I was basically running late and was meeting my friend Thijs for the first time that afternoon and I was hoping he didn’t notice my lashes, Thijs is in the makeup industry and notices everything. Thankfully he either didn’t notice or was too polite to mention it. This morning I applied my New ELLIS FAAS Mascara and my lashes look effortless, glamorous and natural all the same time if you can believe it. The reason why this is, is because all ELLIS FAAS cosmetics are formulated with the intention of being universal. All of the pigments are rich in colour and compliment all skin tones, from all nationalities. Each hue works with each natural shade in the human body, from a freckle to the colour of our blood. 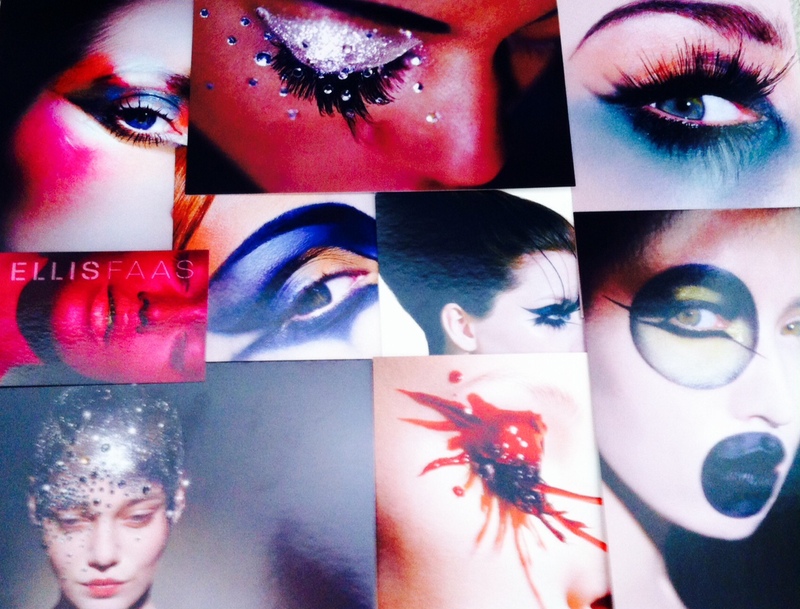 With ELLIS FAAS you can create the looks of your dreams.